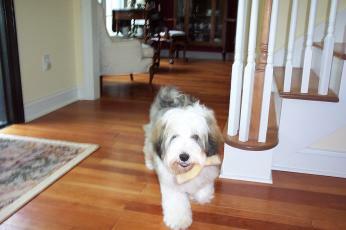 Welcome to the Chance Tibetan Terrier Web Site. Home to some adorable TT’s otherwise known as the “Holy” dogs of Tibet. They are as graceful as they are charming as well as giving everyone associated with them endless pleasure. I hope you enjoy viewing our great TT’s.  Please e-mail us with your comments. The Tibetan Terrier is not a terrier. It was given the name terrier because of its size. 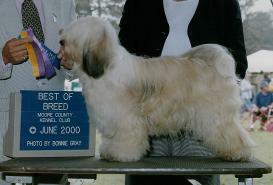 The Tibetan Terrier is a medium size dog squarely built. They are from 14—17” in height and weigh between 18—30 pounds. They have a dense profuse coat and a tail that curls over their back. Their large round “Snowshoe” feet set this breed apart from the rest.